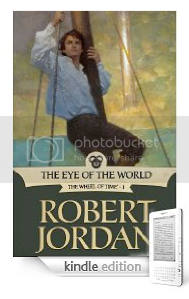 You can now order The Eye of the World ebook on Amazon. I little behind-the-scenes post on the cover tomorrow. you are awesome. i've pre-ordered. first pre-order *ever*. Only that i can said is "GREAT POST"
I found your blog on google and read a few Thanks for the information you mentioned here, I'm looking forward to see your future posts. Cheers !! Please come visit my site Las Vegas Directory when you got time. I found your blog on google and read a few Thanks for the information you mentioned here, I'm looking forward to see your future posts. Cheers !! Please come visit my site Las Vegas Nevada NV when you got time.